Dana Catrell wakes up after a night of drinking with her neighbor friend, only to find that in the night, the woman has been brutally murdered. She was the last known person to see Celia alive, and the police are highly suspicious that she can’t seem to remember clearly what happened the night before. 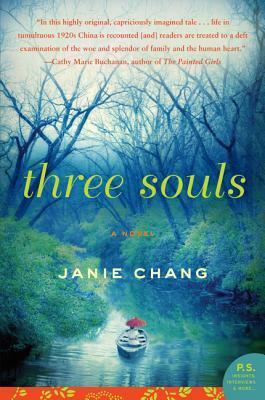 With the pressure of her friend’s death and the suspicion that her husband is having an affair hanging over her, she begins to unravel, losing a little bit of her sanity around every corner. What is real, and what is imagined? Does she really remember her neighbor showing her a picture of her husband with another woman, or is her subconscious just trying to tell her that her husband is a cheater? The lives of several broken people cross paths in this psychological thriller that will have you reading late into the night. Did Dana kill her friend? Or has she been framed? Can she figure out what happened before she is wrongfully arrested for the crime? Can she trace her own steps? Can she hold on to her sanity long enough to find the truth? 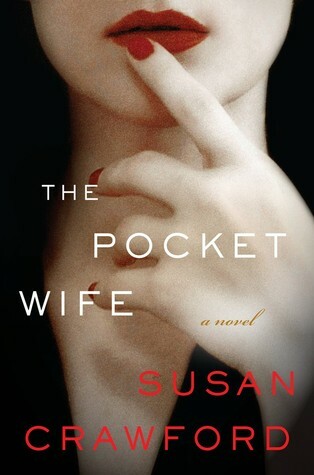 The Pocket Wife, by Susan Crawford, is a psychological thriller in the vein of The Silent Wife or Dark Rooms. The suspense will keep you guessing until the end, and wading through the main character’s unreliable narrative will leave you dying to find out the solution to the mystery. If you like psychological thrillers, The Pocket Wife is for you. Crystal Falconer graduated with her B.A. from Western Oregon University, followed by her M.L.I.S. from University of Denver. She was born in Oregon but currently resides in Colorado with her husband, son and trusty canine counterpart. Elaine Forsyth and her fading husband, Carson, moved into her parents’ full-sized treehouse by the lake so that he can spend his remaining days in peace. Moving back to where they grew up brings up some old, un-faced issues that Elaine finds herself confronted with at every turn. Her mother-in-law, Greta, has never approved of Elaine, and refuses to talk to her or acknowledge that her son is the father of Elaine’s son, Mick. Mick is dealing with his own skeletons, as he spends the summer with his mother, grieving the loss of his father and tracing his old steps, only to find that there is a secret involving his past girlfriend that everyone in town seems to know about, except for him. This is a novel about tieing up the loose ends of your life and finding closure where you least expect it, and it is a novel about making your own family, regardless of history or even genetics-family and life are what you make them. 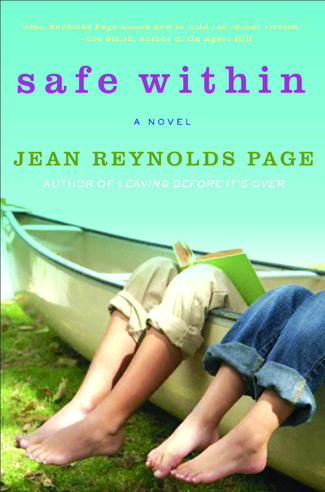 Grief, loss, and letting go of the past so you can move forward, all factor into this surprisingly uplifting story by Jean Reynolds Page, which stresses that even though you can’t change the past, you can always try to do better with the present. 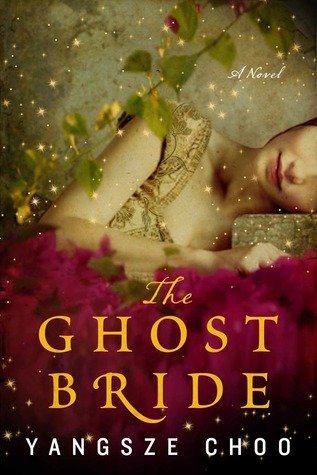 If you like women’s fiction you will enjoy this novel, especially if you liked A Simple Thing by Kathleen McCleary, or The Roots of the Olive Tree by Courtney Miller Santo.